On January 5th, Nicole Richie was out with Jamie Schneider and Kate Hudson as they went on a long hike in Los Angeles. Getting back into their fitness regime seems to be part of their new year resolution! Day 5 We had no fun at all ??? #Fabletics10DaysOfGettingBackOnTrack #Fabletics "WHEN LIFE GIVES YOU A RAINY DAY PLAY IN THE PUDDLES" ? 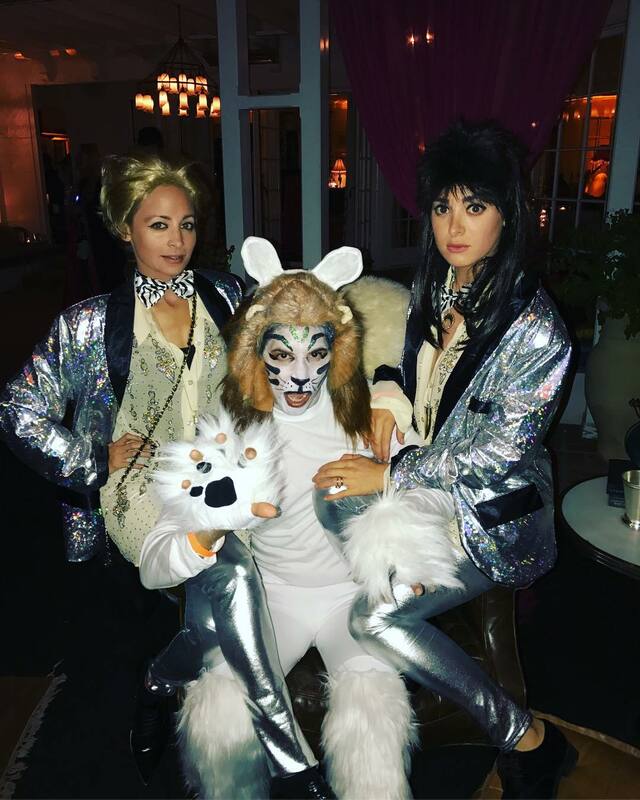 Nicole Richie always surpsises us with her Halloween costumes each year! 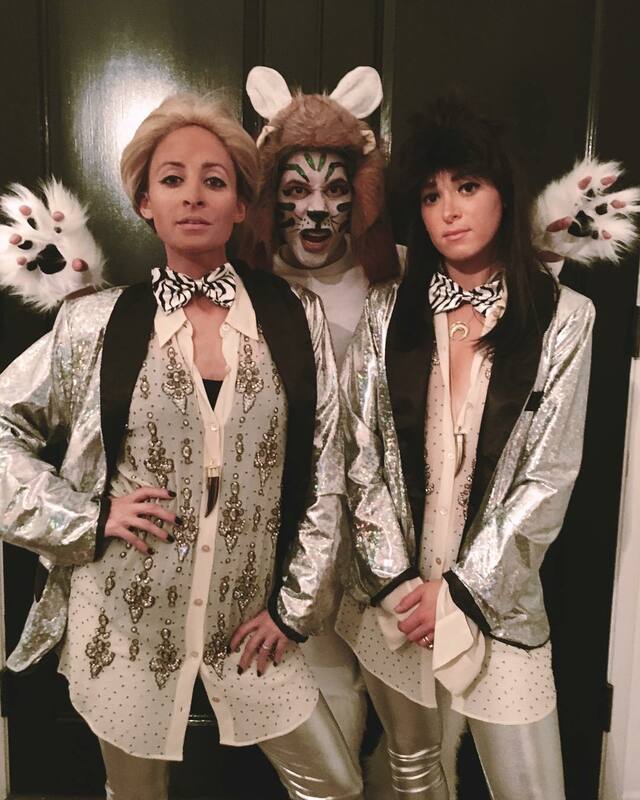 This year she teamed up with longtime friend and stylist Jamie Mizrahi (née Schneider) to go as Siegfried & Roy. The duo are former entertainers featuring magic acts who became known for their appearances with whtie lions and white tigers. Carlos Lopez also joined them as one of the tigers! 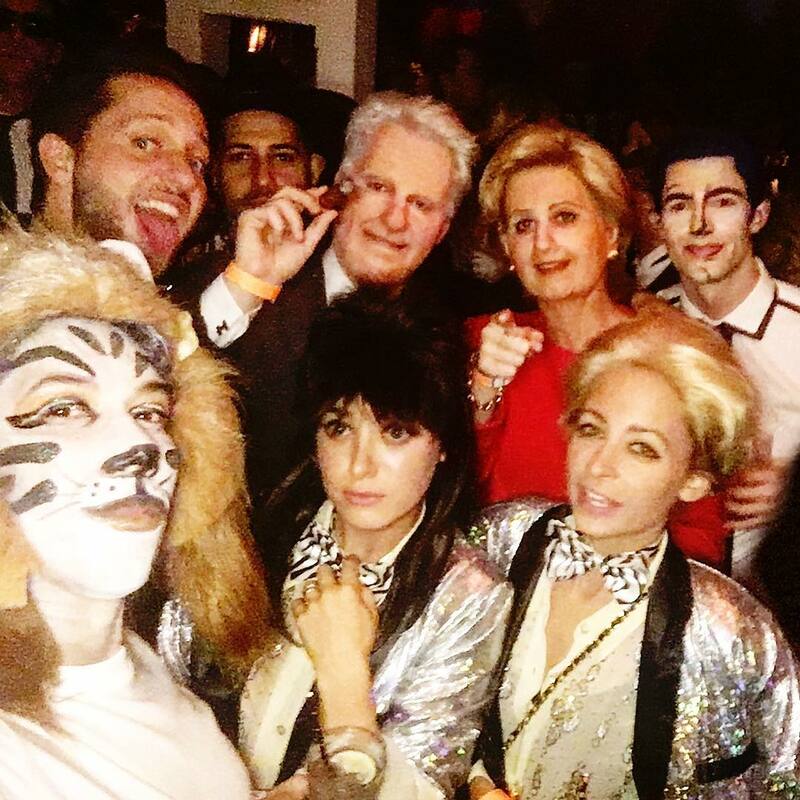 They were also pictured with their friend and singer Katy Perry who donned a remarkable costume as Hillary Clinton. 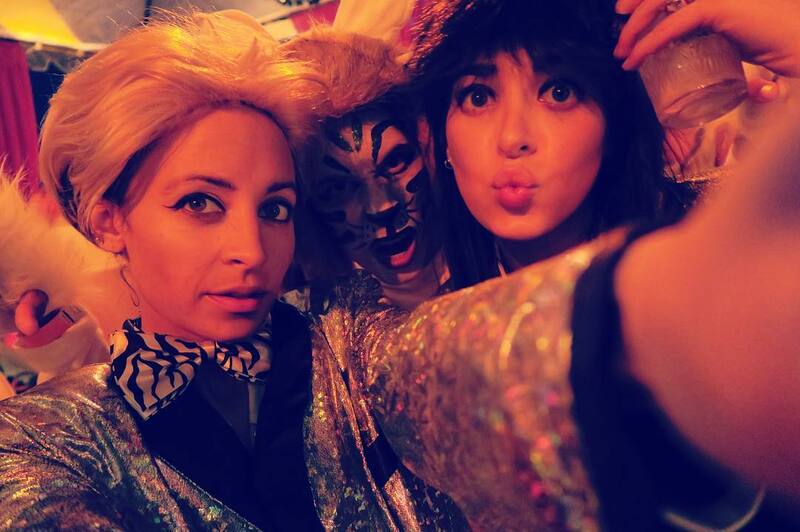 For more of Nicole’s past Halloween costumes, click here! And don’t forget to see last year’s appearance as Jack Skellington here. 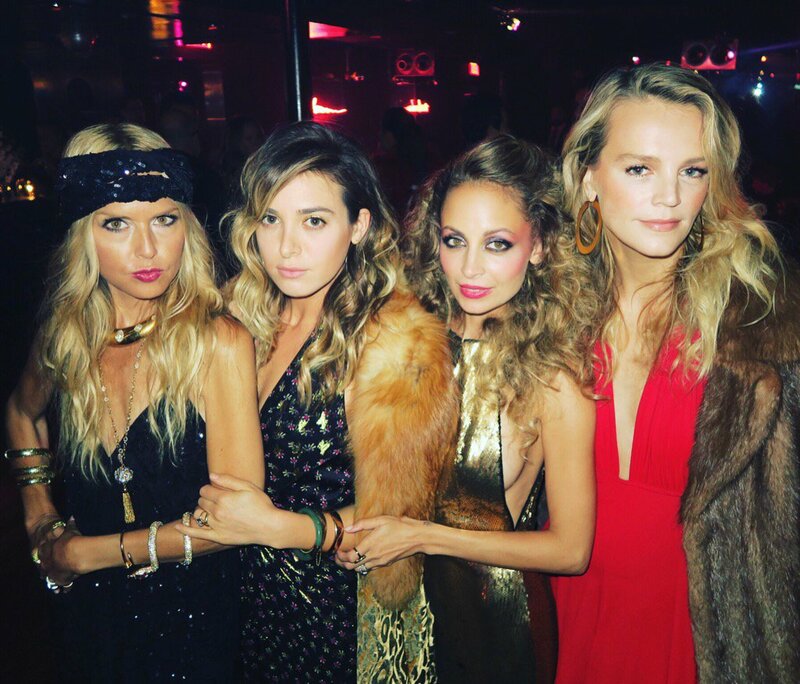 On September 23rd, Nicole Richie and her friends went out for a disco night to celebrate Nicole turning 35 on September 21st. In attendance were the likes of Cameron Diaz, Kate Hudson, Jamie Schneider and Katherine Power. On August 28th, Nicole Richie and some friends including Jamie Schneider, Kate Hudson and Katherine Power celebrated Kelly Sawyer’s birthday in Los Angeles, California. 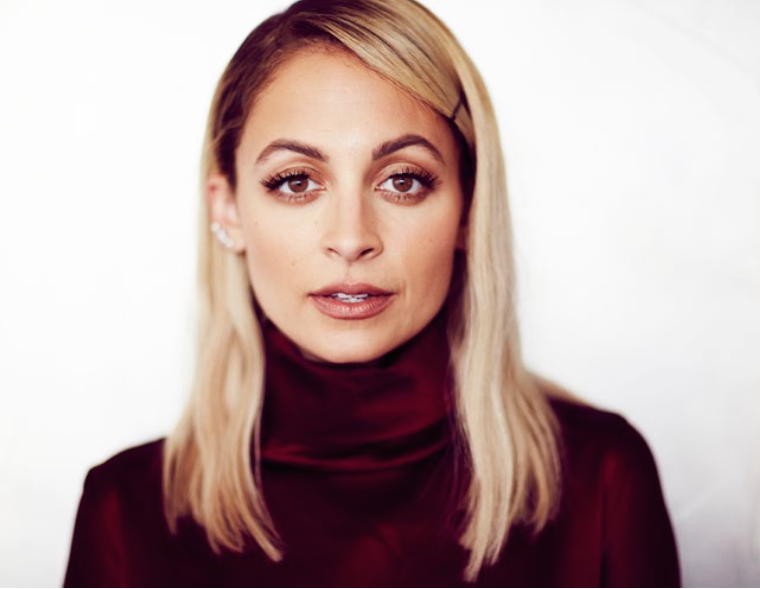 Nicole Richie will be in the fall issue of Darling Magazine, which aims to redefine beauty and empower women. Joining Nicole on set were her usual team: Beau Nelson for makeup, Gregory Russell for hair and Jamie Schneider for clothing and style. 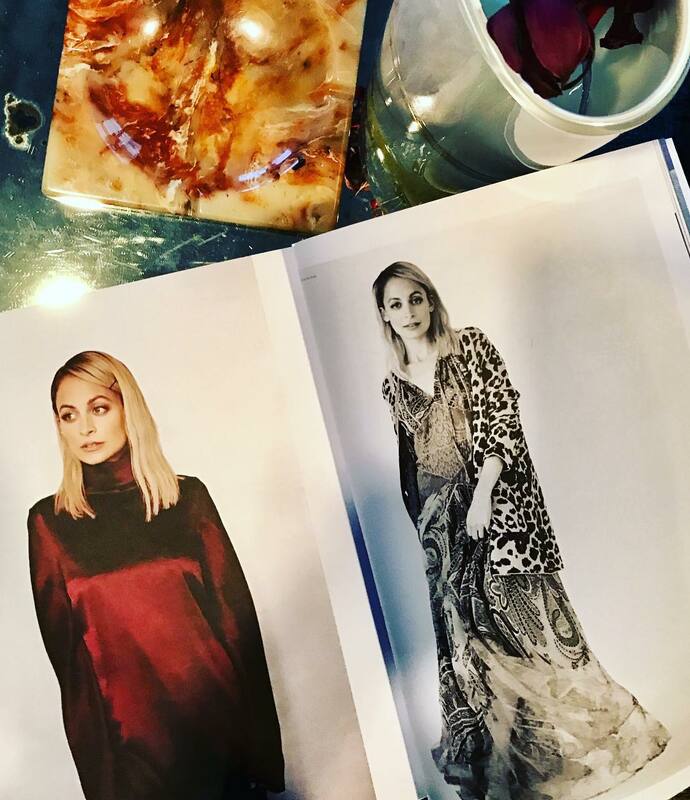 So much fun shooting @nicolerichie for @darling fall issue today! Diva is a female version of a hustler. On April 11th, Nicole Richie and Joel Madden were spotted back in Los Angeles, California. Candids from Nicole out in Aspen on April 10th with friends have also been added to the gallery.